Students will learned about Mexican art and culture. 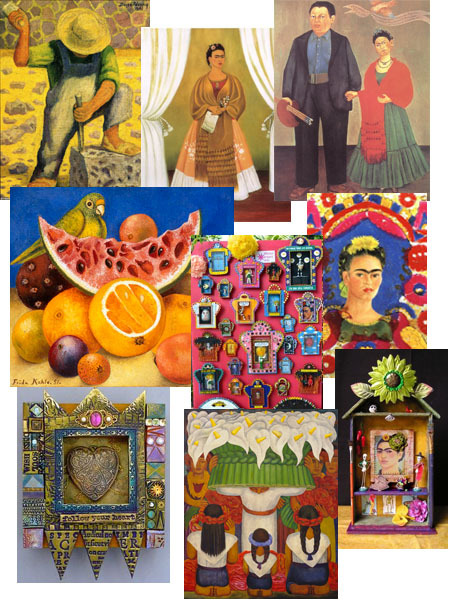 They will be introduced to the art by Frida Kahlo, Diego Rivera and other artists . 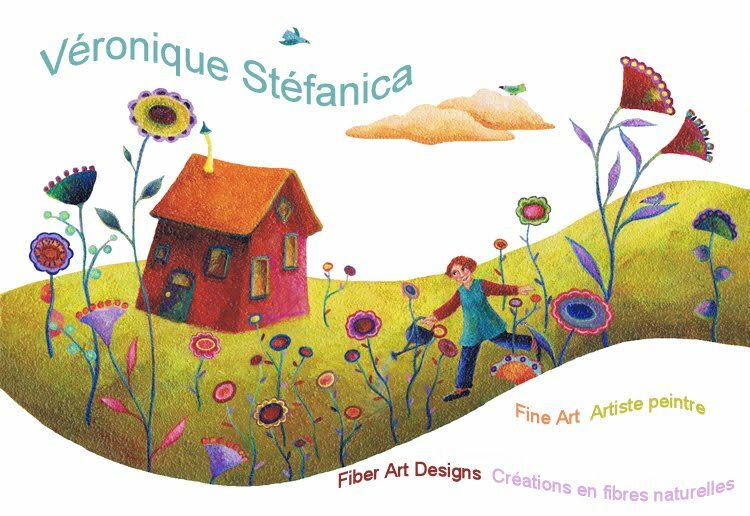 · Students will create artwork in the style of each artist they studied.